What Transfer Services are available? Transfers are easy to arrange for those who don’t want to drive or hire a car. There is a wide choice of services available depending on party size and travel requirements. Most importantly, we highly recommend you book early to avoid disappointment. Vehicles are allocated by suppliers on a first come first served basis, and cannot be held or booked until payment has been received in full. 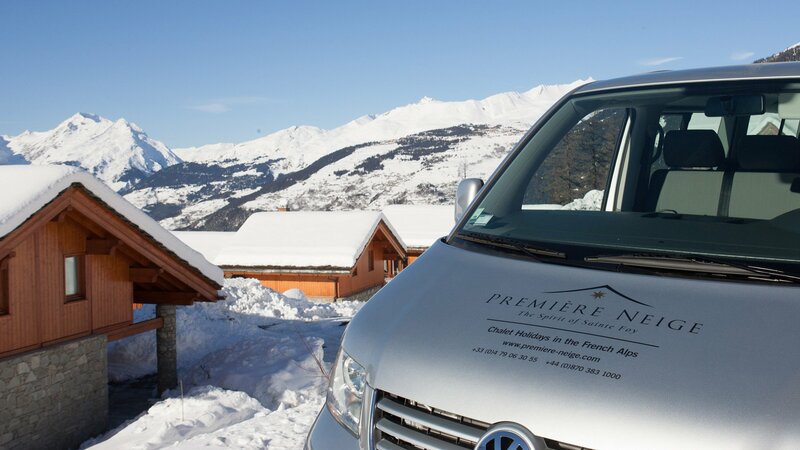 Choose from hassle-free return airport transfers, or the Eurostar terminus in Bourg St Maurice, to day trips to one of the surrounding resorts. No journey is too big or small! We can recommend a variety reputable local transfer providers and taxi services. For full details, please read our Transfer Terms & Conditions. 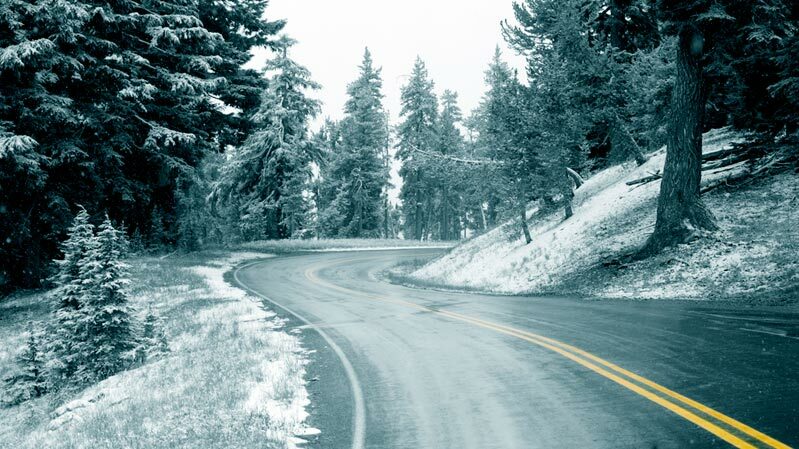 Pricing provided below is based on Première Service SARL transfer pricing for winter 2018/19. External transfer pricing with our other local transfer partners is subject to change, and their own conditions of carriage. All transfer services are subject to availability. If you book a private transfer, it is simply that – private and exclusively yours whether you are two, six or eight people. No sharing with others, no waiting at the airport, just a trusted & reliable door-to-door service. We can recommend a fleet of luxury VW Caravelle minibuses designed with your comfort in mind. In addition, they also provide child seats for children free of charge. Return prices for private transfers are based on the cost of all 8 seats and you must pay in full when you book to secure your transfers. For smaller groups, or for those who don’t require exclusivity, shared transfers may be a more economical option. In a shared transfer, your party will be combined with another group where possible to help you keep the costs to a minimum. Please note – if you are the first group to book a minibus, you will be charged for the minimum occupancy of 6 people. When another group is found to share with you, you will receive a refund for any additional places that you had initially paid for. Clients may be asked to wait up to a maximum of two hours for the arrival of other clients or may be diverted to other airports for collections. See our Transfer Terms & conditions for full details. 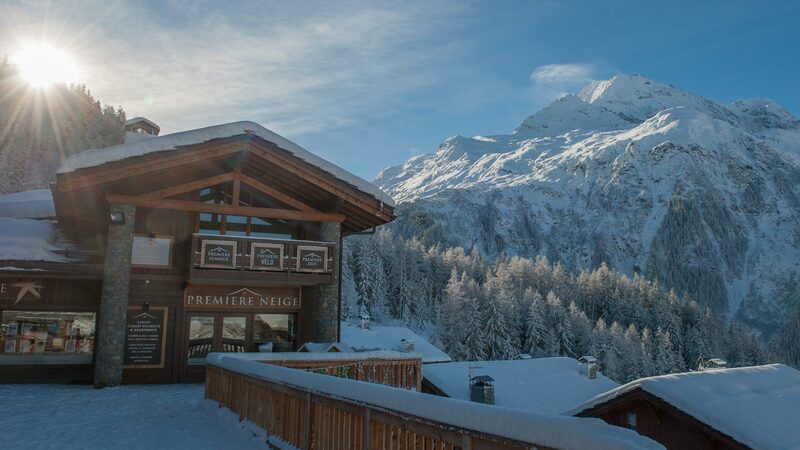 With it’s unique position in the heart of the Tarentaise valley, Sainte Foy is perfectly positioned to take advantage of the huge range of skiing available locally. There’s also a large choice of authentic Savoyarde restaurants in the region, well worth a visit! With the discounts available from your Sainte Foy 6 day pass on the cost of a day ski pass in Tignes, Val d’Isère, Les Arcs and La Rosière it would be a shame not to venture out. Visit our Ski Safari page for more information. Inter-resort transfers are easy to arrange with our Concierge Service and are very reasonably priced. Contact the Concierge team to find out more. 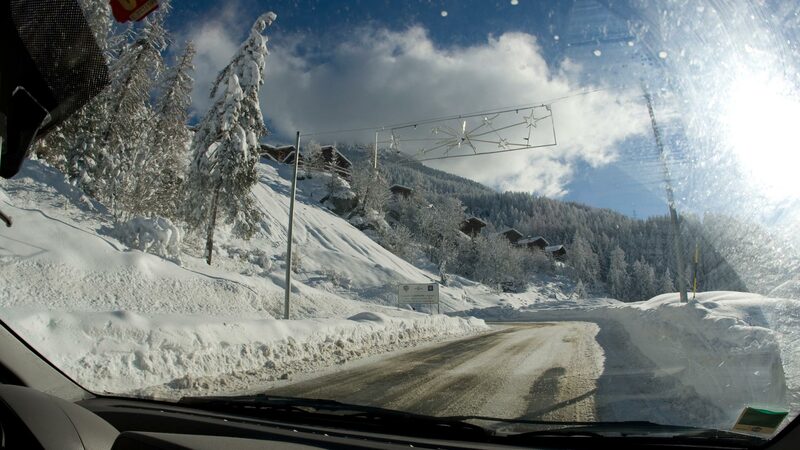 Be whisked to Sainte Foy in the most glamorous and exciting way possible – in a helicopter! A helicopter transfer has to be the most perfect travel option for couples who want to enjoy a romantic flight over the Alps, or for those just looking to treat themselves to an unforgettable experience. 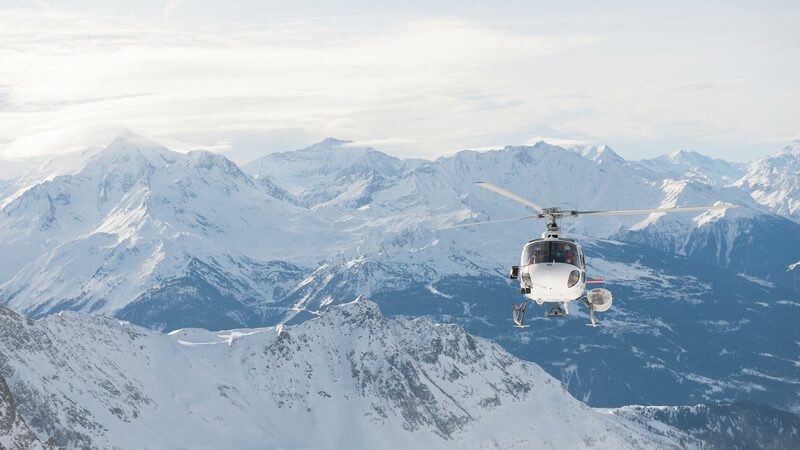 A helicopter provides an exciting, thrilling and exhilarating ride that provides one of the best, if not ultimate, view of the Alps and the fastest way to your chalet! We can arrange a transfer from any of the local helipads in the area that are accessible by road.